Another reboot is in the works. Deadline reports RJ Walker and Paula Newsome have joined BET’s new reboot series, Boomerang. On Boomerang, Walker will be playing “David Wright, a Wall Street guy turned preacher with a strong moral compass” and Newsome has been cast as Victoria Johnson, a tough Creative Director for The Graham Agency. BET has not yet announced a premiere date for Boomerang. What do you think? Are you a fan of the 1992 film Boomerang? 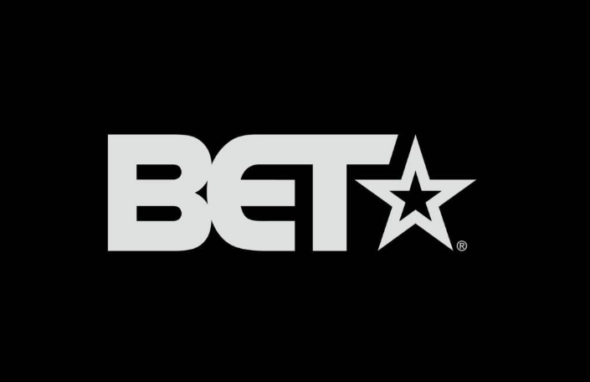 Will you watch the BET series? More about: BET TV shows: canceled or renewed?, Boomerang, Boomerang: canceled or renewed?